Xiaomi Redmi 6 Pro Full Details Camera, OS, Battery , Ram , Display :- so hello guys here i will be sharing with you about latest news which might be you want to know about xiaomi. 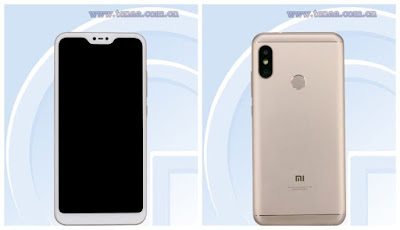 SO let’s get started > The Xiaomi Redmi 6 Pro Was Previously Spotted On Teena website with the model number M1805D1SE. 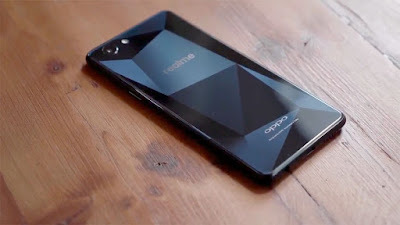 So is below I will share with you all the details of this smartphone which I was able to find out. So first of all this smartphone is coming with Notch Display and having 5.84 inch display size if we talk about the aspect ratio of body then it’s 18:9 and it will be Full HD Plus Display. So currently it’s not confirmed that this smartphone is coming with which processor it could be snapdragon 636, 660 and any other but we are able to find out that this smartphone is coming with 2.0Gz processor so this is good this now let see which processor they will going to introduce with that. 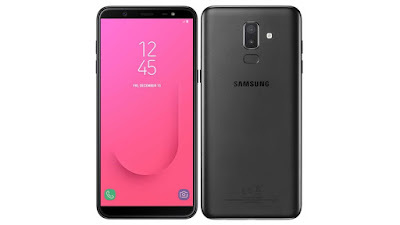 As per the information this smartphone is coming in three models 2GB/ 3GB & 4B Ram and having 16GB/32GB/64GB internal storage and might be they will provide you dedicated sd card slot. So most of the people love Redmi Note 5 Pro camera so here I will be sharing with you about the camera details of Redmi 6 Pro so let’s talk about the primary camera this smartphone having 12MP + 5MP camera in back with dual LED flash with the aperture f1.7 and this smartphone having 16MP front facing camera with led flash with the aperture f2.0. This smartphone is coming with Android Oreo with Miui 10 Skin and might be upgradable to Android p.
This smartphone will be coming with 4000 mAh battery which is the best thing and it will provide you good battery backup. Note :- this is just a rumor which is going on so I shared with you.